Sure you could get a replica Breaking Bad RV, but what good would it be if there wasn't smoke billowing from the top of it, as if there's a mini Walter White inside of it cooking up some blue meth? 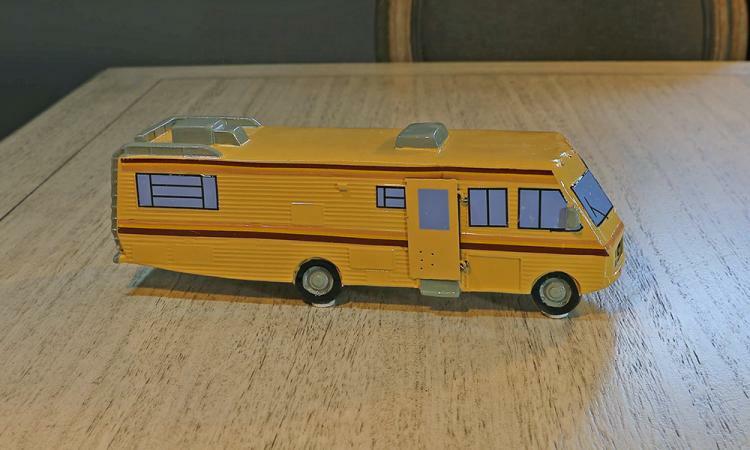 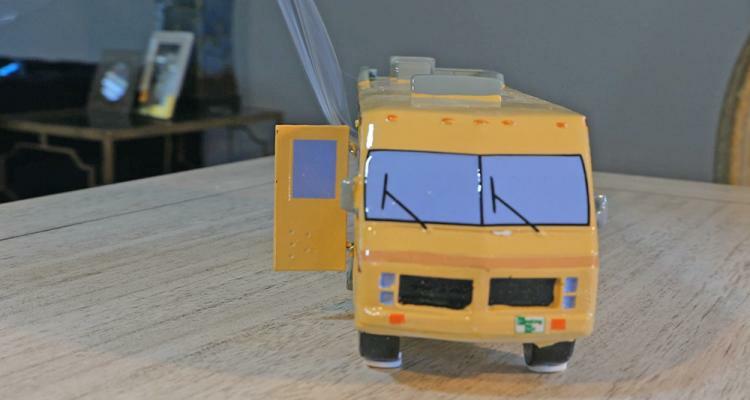 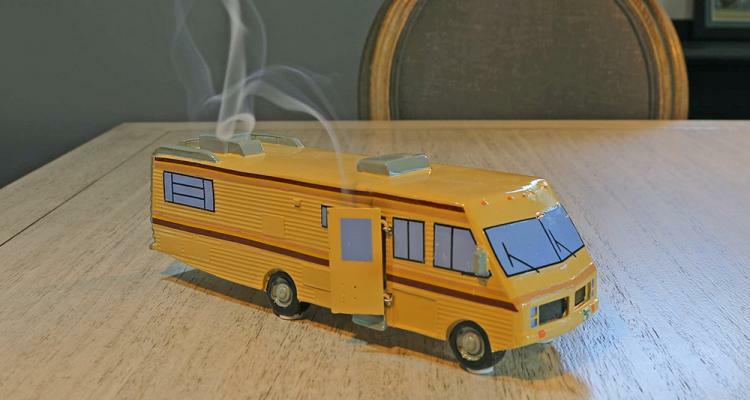 This mini Breaking Bad RV replica is actually an incense burner which lets you burn incense cones or bricks inside of it and it has a top vent that makes it look perfectly replicate the one on the TV show! 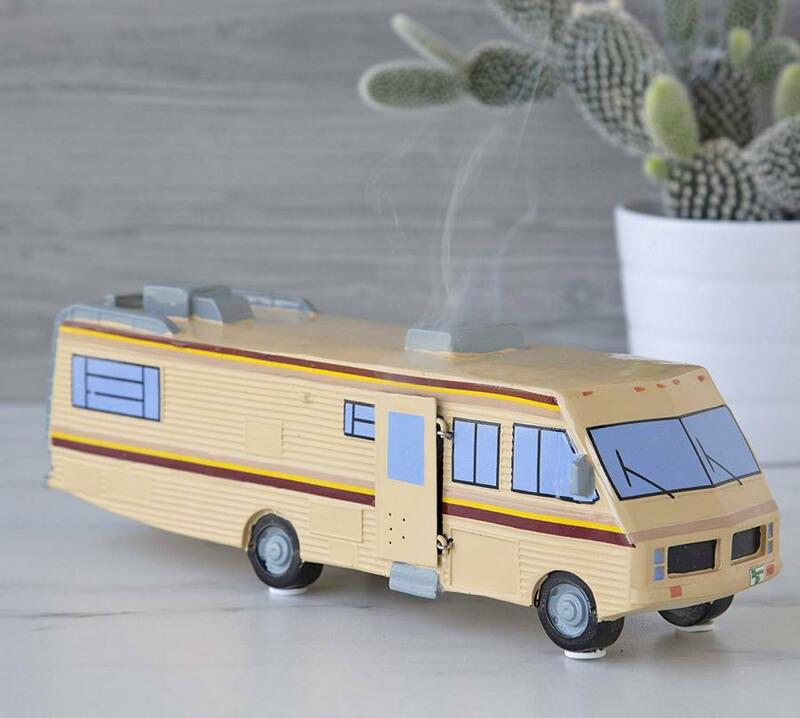 The Breaking Bad RV incense burner is made from ceramic, so there's no need to worry of it burning up from the hot burning incense stick inside. 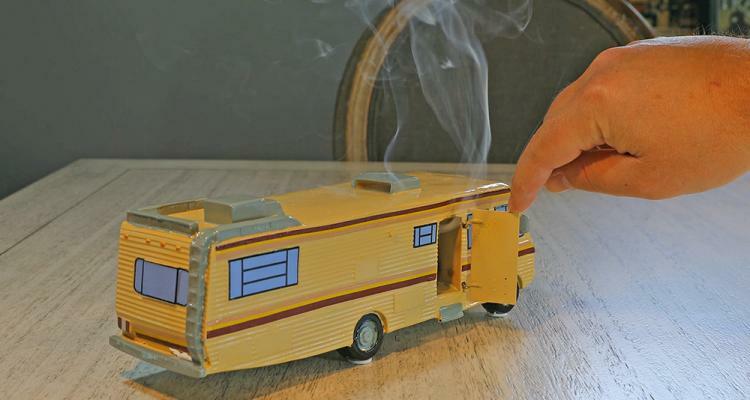 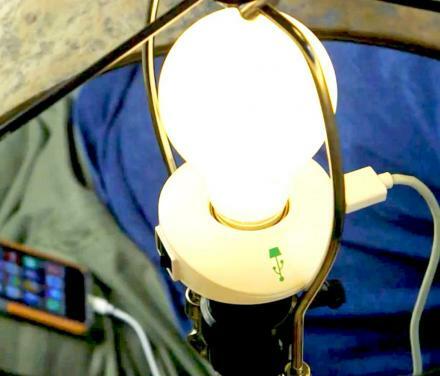 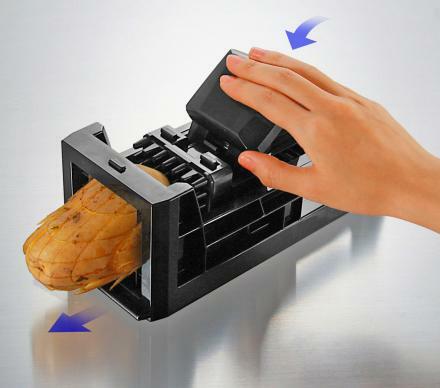 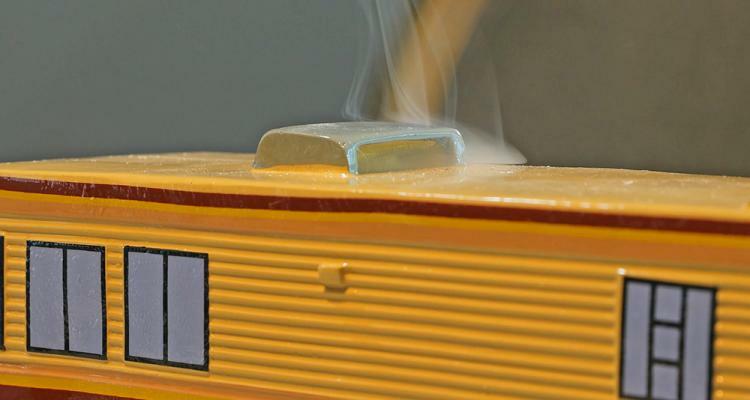 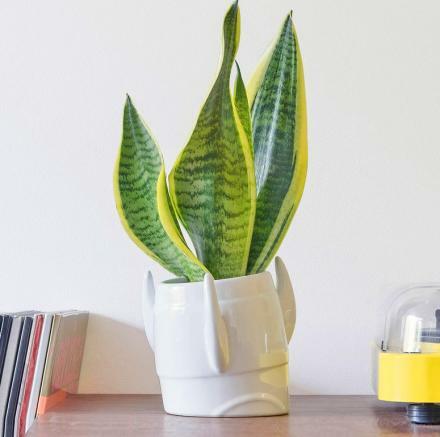 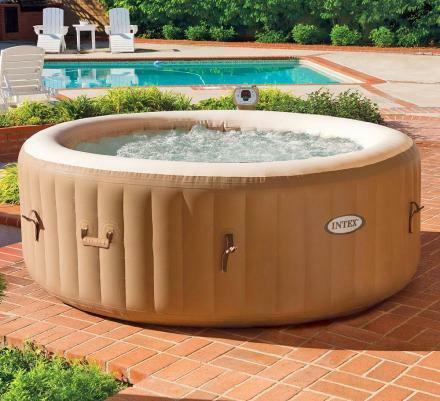 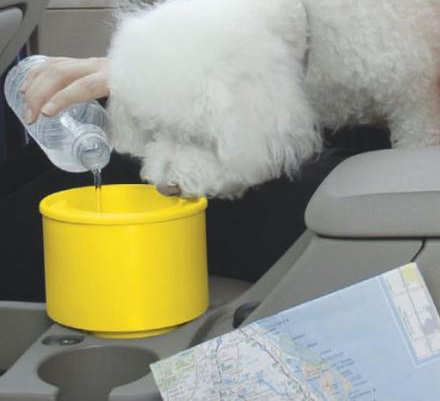 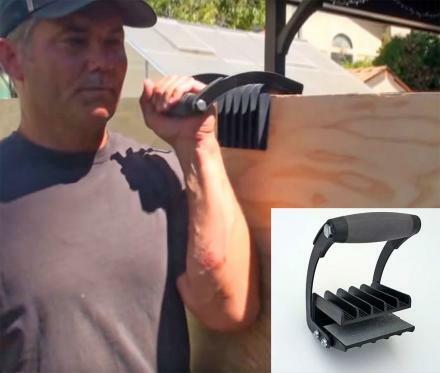 To use it, just ignite an incense cone or brick and place it inside the door of the RV, and the smoke will begin to flow out of the door and the top vent. 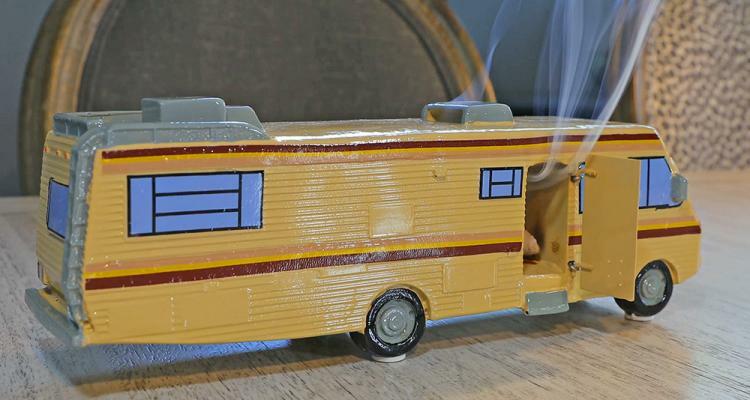 A perfect gift idea or collectible for any die-hard Breaking Bad fan, the blue meth RV incense burner is meant for ages 13 and up, and measures 11 inches long x 3.75 inches tall x 3 inches wide. 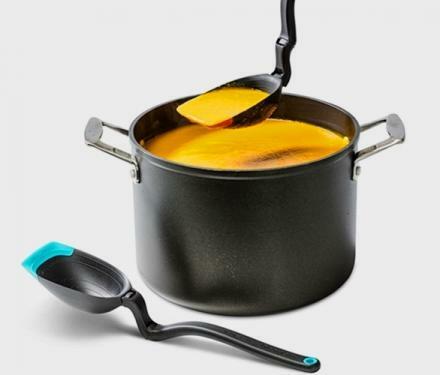 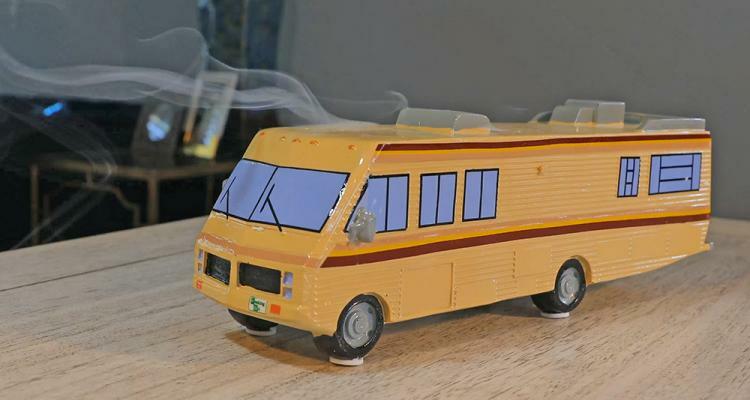 One thing to note is that the Breaking Bad RV incense burner does not come with any incense, so you'll need to already own some or purchase some separately. 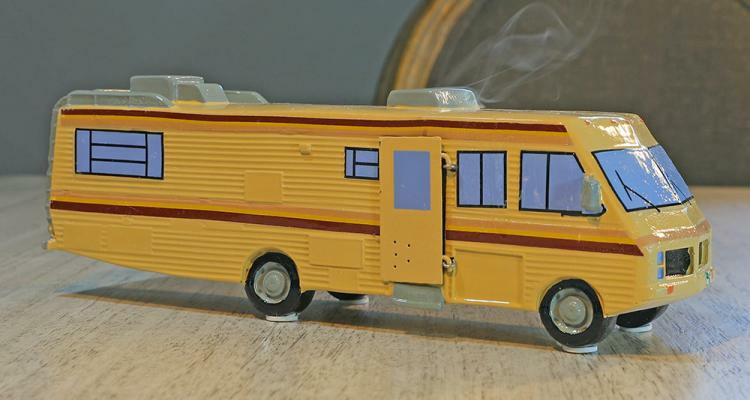 You can find incense to use inside the Breaking Bad RV here.